Romford Hypnobirthing is part of Magical Baby Moments and the courses that are run in Romford, take place in Rush Green. 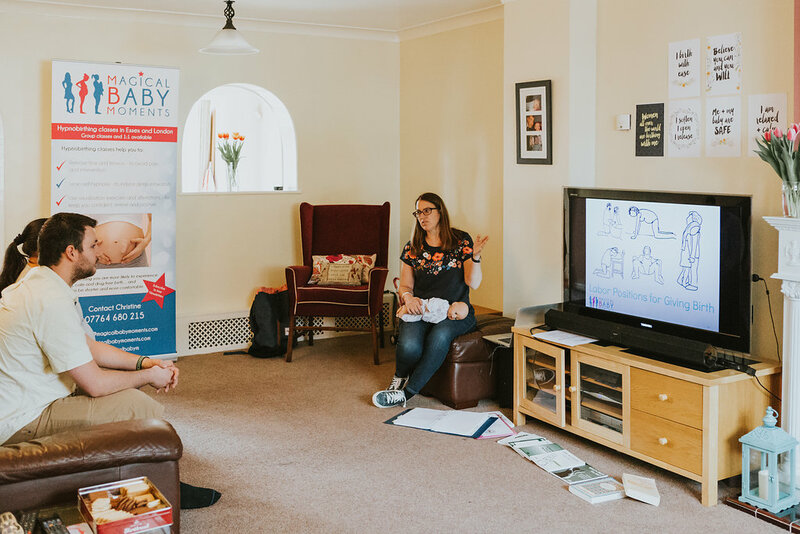 It offfers much of what an NCT or NHS antenatal class will offer you, but with the bonus of learning techniques to keep you calm, focused and empowered during labour and birth. If you're giving birth at the labour ward at Queen's Hospital in romford, or in the Birth Centre at Queen's - book your antenatal classes with an independent practitioner of the NHS, Qualified to teach KG Hypnobirthing.